With the aim of manufacturing the highest quality fires that will give the customer complete satisfaction. 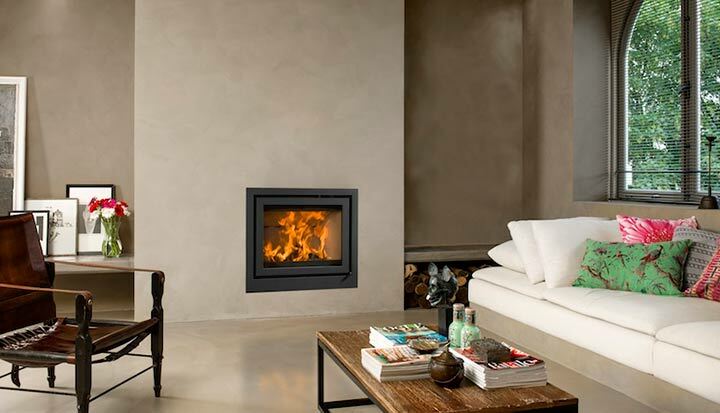 Barbas have an extensive range of insert wood burners and stoves perfect for any communal space with a modern contemporary design. Barbas are high quality products which are made in Holland.